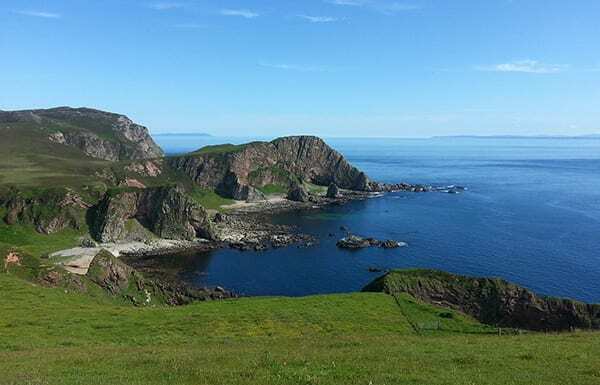 This package is based on two sharing a standard Sea View room and includes 2 nights dinner, bed and breakfast and entrance fee and tour of two distilleries (Oban on Day 1 and Campbeltown on Day 2). Prices from £440 per stay. Travel to and from distilleries is not included. 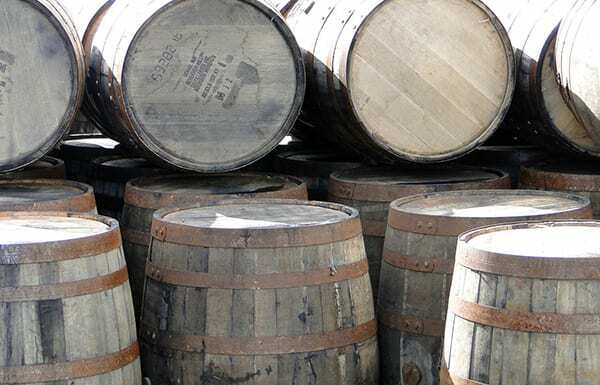 Argyll is famous for its world-renowned whisky distilleries and our Whisky Trail Package is the perfect way to discover local distilleries in comfort. You will spend two nights at Loch Melfort, with the level of comfort and service we know how to distil to perfection. £40 per person allowance towards dinner is included each night in either the Restaurant or Bistro, giving you the chance to sample the delights of local Argyll produce. During your whisky trail, it is possible to take in up to 10 distilleries in two days on the mainland as well as Jura, Islay or Mull. 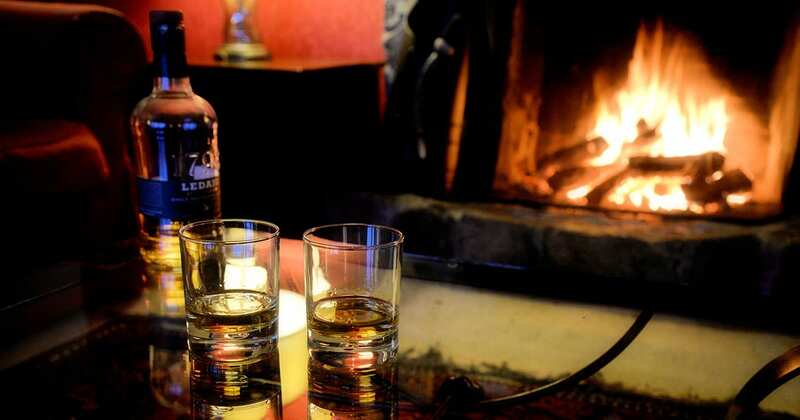 Two of your distillery tours, Oban and Campbeltown, will be booked and pre-paid for you. We can offer advice on which distilleries to visit, how to travel and onward accommodation if needed. Please call us for more information. A unique retreat, set in 17 acres of gardens and beach on the romantic coast of Argyll in the Scottish Highlands, Loch Melfort Hotel is the perfect place to relax and unwind. We offer a range of comfortable and luxury rooms, some with fantastic sea views - direct access to the beach, roaring log fires and deep sofas in our lounges and spectacular coastal scenery to explore. Spoil someone special with a gift voucher.